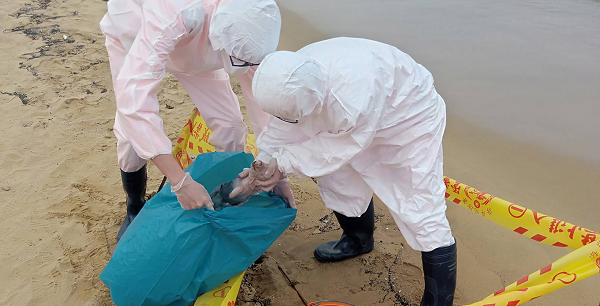 TAIPEI (Taiwan News) – Amid the continuing fear over a possible outbreak of African Swine Fever (ASF) virus reaching the shores of Taiwan, another dead pig, this time a piglet, was discovered on a New Taipei beach this morning. 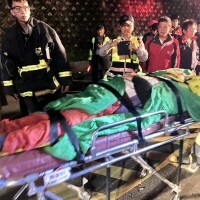 Given the location of the dead piglet’s discovery near Dong Xing Temple (東興宮), on New Taipei’s Fulong Beach near the Yilan County line, authorities suspect the animal drifted from into shore from sea. 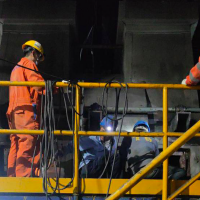 UDN reports that officers on shore patrol discovered the carcass around 11:00 a.m., and immediately contacted the New Taipei Animal Protection and Health Inspection Office, who sent employees to investigate the site and dispose of the piglet. The site was quarantined while officers disinfected the corpse and surrounding shore. The pig will be tested for ASF with results expected by Monday, March 4. Since the outbreak of ASF in China was revealed, there have been several cases of dead pigs washing ashore, sparking concern in Taiwan, and even leading some online commentators to speculate the dead pigs are being used as part of a campaign of biological warfare against the island. The piglet discovered in New Taipei this morning marks the second case of a pig found on a beach of Taiwan’s main island since the Chinese ASF epidemic began. Another dead hog was found on a beach in Yilan County in mid-December, but was not infected with the ASF virus. 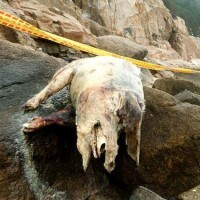 In late December, a dead pig washed ashore in Kinmen, only a short distance from the Chinese province of Fujian. 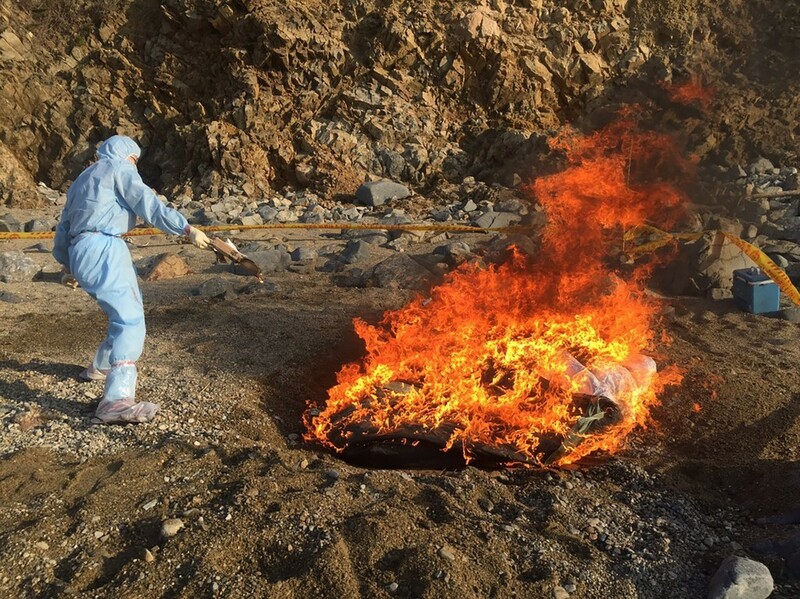 Less than a week later, in early January another carcass washed ashore on the sparsely inhabited Hsiaochiu Island. 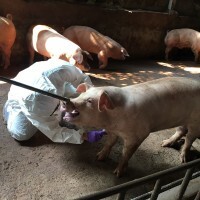 Both dead pigs on the outlying islands of Kinmen County tested positive for ASF. 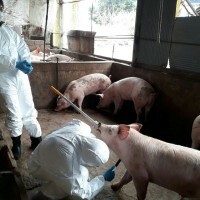 Several dead pigs have caused scares in Taipei, Pingtung, and Hualien in recent months, however, currently no dead pigs on Taiwan’s main island have tested positive for ASF.